Levi Strauss invented the blue jean in 1873. Since then jeans have become a staple of any wardrobe. Levi's is dedicated to pushing how a jean can fit, look, and perform. 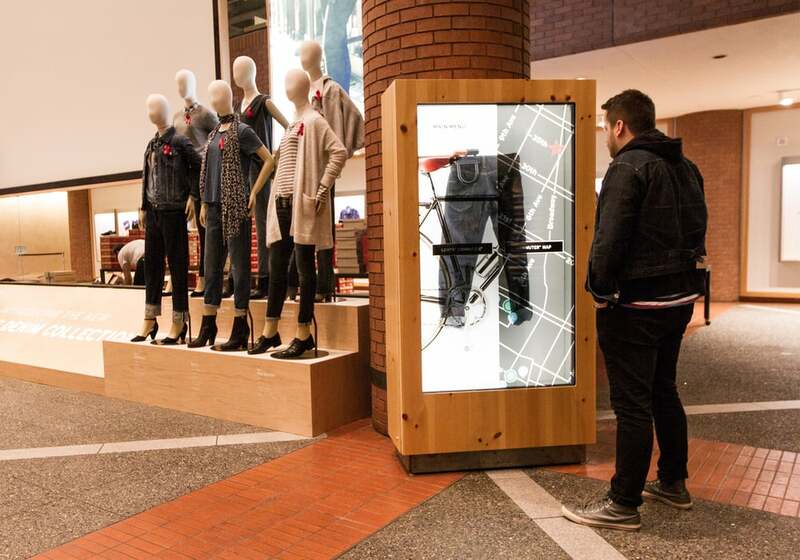 Partnering with AKQA, Levi's created a series of interactive experiences in their flagships stores that helped customers learn about their newest releases.